On this page, you can see the historical development of the Snowchange Cooperative into its current, global forum of Indigenous and local communities. Events and achievements from each year have been mentioned, but the chronology is not comprehensive. It will be updated. 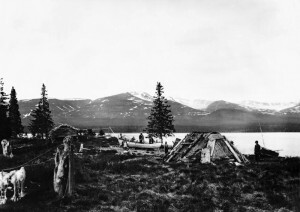 Prior to establishment of the Snowchange initiatives, various key people visited Sámi communities in 1996 in Utsjoki and Nuorgam region, as well as the Cree community of Moosonee on Hudson Bay, Canada in 1998. Additionally Professor Peter Such from University of York, Toronto, Canada shared many experiences from his work record with the Inuit people of Nunavut in 1970s. 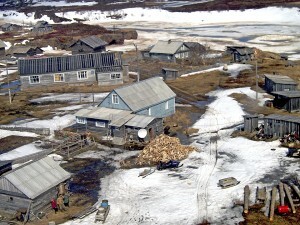 In 1999 the first ever visits to Lovozero, Kola Sámi ‘capital in the Russian Arctic was made and cooperation discussed. 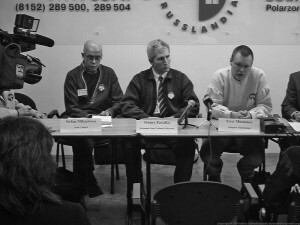 In 2000, University of Applied Sciences-Tampere in Finland initiated an international cooperation between Russia, Finland and Canada called ‘Northern Environment Student Forum’. 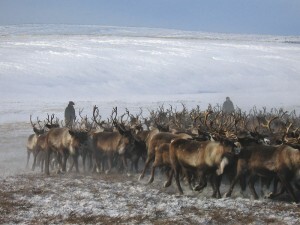 This field -based and online environmental educational initiative partnered with the Indigenous Governance of the University of Victoria, University of Fraser Valley, both in British Columbia, Canada as well as the Murmansk Institute of Humanities and Murmansk State Technical University to study northern ecology and communities. In late 2000 the Finnish representatives met with Tahltan, Haida and Kwakwakwakwala First Nations representatives in BC to discuss a new style of a book on Indigenous issues and direct representation. Visits were made to North Sámi areas, Murmansk, Russia, Haida Gwaii and Dease Lake, BC, Canada to prepare this initiative. The year began with an online educational partnership between University of Applied Sciences-Tampere in Finland and Indigenous Governance of the University of Victoria, Canada. Field trips to Iceland and Murmansk were made. 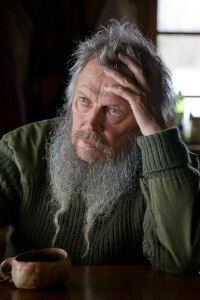 In March 2001 Tero Mustonen participated in the Northern Climate Exchange that was held at the Yukon College, Whitehorse, Canada. Several new partnerships emerged from this meeting. 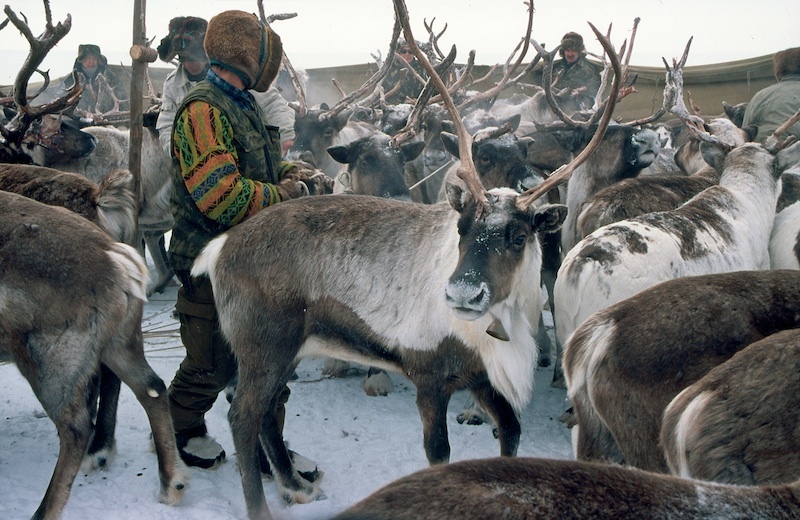 Vice President of the Sámi Council Stefan Mikaelsson and Tero Mustonen decided to launch a “Sámi Climate Change” work later in the year as the reindeer herders were concerned about their observations of weather change. 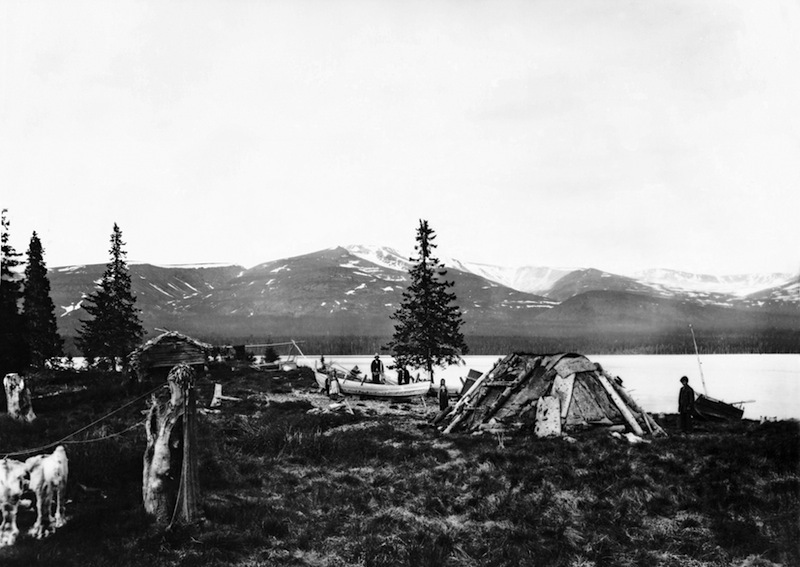 Following the influential Yukon event, Finnish delegation continued on to the Northwest Territories and Alaska. Cooperation agreements on ‘Indigenous Observations of Climate Change’ Project emerged between the Inuvialuit Joint Secretariat, Gwitchin First Nations and Aurora Research Institute and Snowchange. Visits were made to Tuktoyaktuk, Fairbanks, Dawson City and Anchorage. In June 2001 a new international partnership was established. The ’Indigenous Observations of Climate Change’ Project and the Arctic Climate Impact Assessment, which had just been launched, agreed to partner on the Indigenous observations. 11th September 2011, the first Snowchange book – Dispatches From the Cold Seas: Indigenous Views from British Columbia, was released. 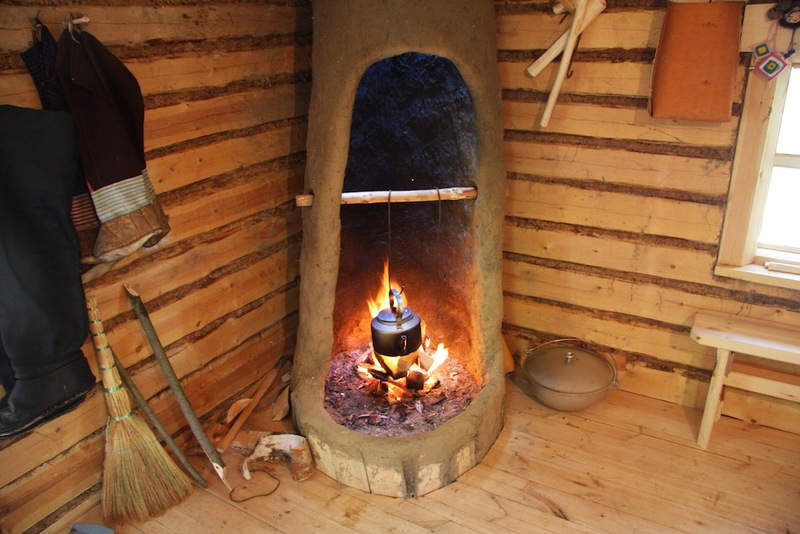 Later in September, the first community workshops and documentations on Sámi observations of climate change in Vuotso, Utsjoki and Murmansk region took place. In November 2001, Jackie Price, Inuit lady from Nunavut visited University of Applied Science – Tampere and the first ‘Snowchange 2001′ Workshop was held. In October 2002 Snowchange won the biggest environmental prize of Finland – WWF Panda. 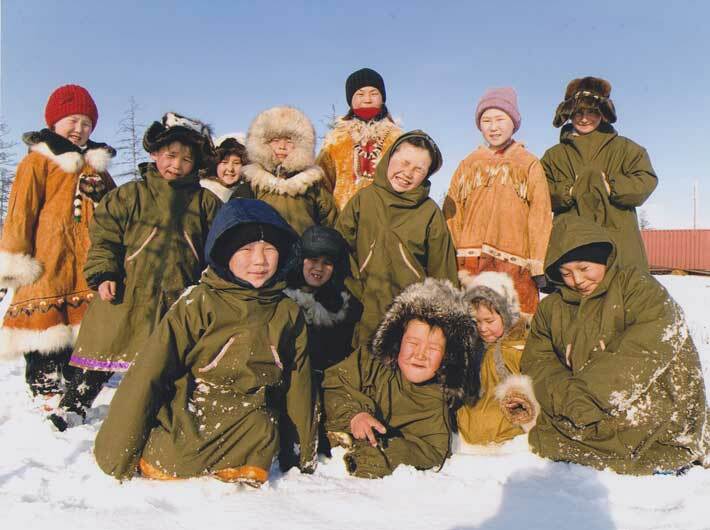 Early 2003 Snowchange Conference was held in Murmansk and Lovozero, Murmansk Region, Russia with the Eastern Saami communities and science partners. Several Siberian Indigenous delegates arrived to the event from Nenets, Kamchatka, Khanty and other regions. While all of the existing work from 2000-2002 was kept and expanded. 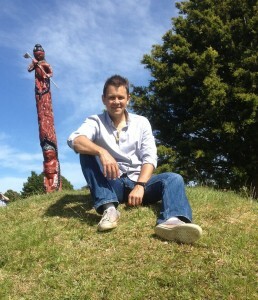 New Indigenous communities wanted to join the Snowchange network. In late 2003 more work was expanded to the South Pacific with the Samoans on climate change, and Hawaii. In Latin America and Nepal new community partnerships blossomed. 2004 saw the end of the first four-five years of Indigenous and domestic work. Additionally, the influential Arctic Climate Impact Assessment came out in November 2004. 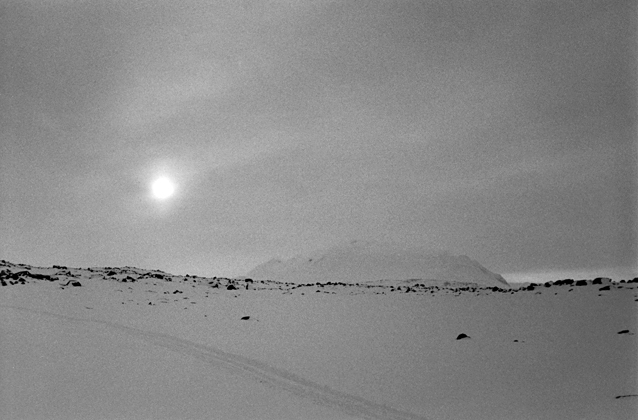 Snowchange work was expanded to Northern Iceland with the Broddanes and Akureyri seal hunters. Work began in Siberia with the Evenk, Chukchi and Yukaghir in the Republic of Sakha-Yakutia, Russia. Snowscapes, Dreamscapes was chosen ‘Book of the Year’ in Nunavut, Canada. Year of the independent Cooperative. The Snowchange research project ended. Immediately afterwards it was registered as a non-profit, independent Cooperative in Finland. 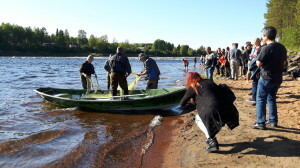 The launch was in August 2005 with roughly 10 interested fishermen, researchers, youth and artists at the Olli Klemola’s traditional farm in Pälkäne, Finland. The international network would grow as well. 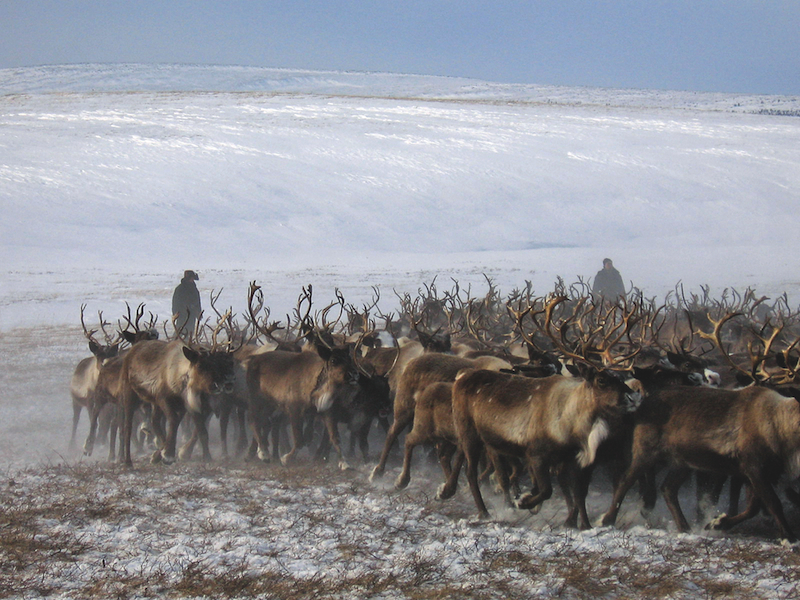 In the spring, a research and community monitoring effort got under way in Sakha-Yakutia. Both the Evenk areas and Lower Kolyma was the area of the oral history work with the Indigenous Peoples Institute and the nomadic communities. This partnership would continue intensively in 2006, 2007, 2010, 2012-2016. In September 2005, together with the ICC, Indigenous organisations and the Northern Forum, Snowchange 2005 was held in Anchorage, Alaska, USA. The report Stories of the Raven was issued in December. Snowchange participated in the World Expo 2005 in Aichi, Japan and formed lasting relations with the Maori Research Unit of NIWA from Aotearoa, NZ. 2006 expanded the partnerships in Siberia, Murmansk and British Columbia. Most of the first half of 2006 was the work in Yakutia. Domestically the North Karelian Oral History project began in the communities of Kesälahti, Ilomantsi and Kontiolahti. Grand Chief Steven Point and his wife Gwen visited in the Snowchange events and communities in Finland and Sámi areas. The year saw significant changes to Snowchange. Early in the year, the work in Yakutia was expanded to Tuora-Kel and other Sakha regions. 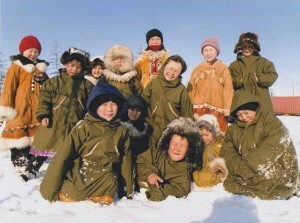 In March the international Snowchange 2007 Conference was held in Neriungri and Iengra, Yakutia. 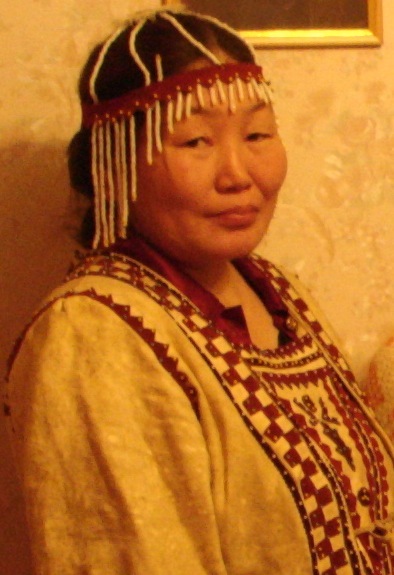 Oktjabrina Naumova, an Evenk knowledge holder from Iengra, Republic of Sakha-Yakutia, Russia was one of the main organisers of Snowchange 2007. 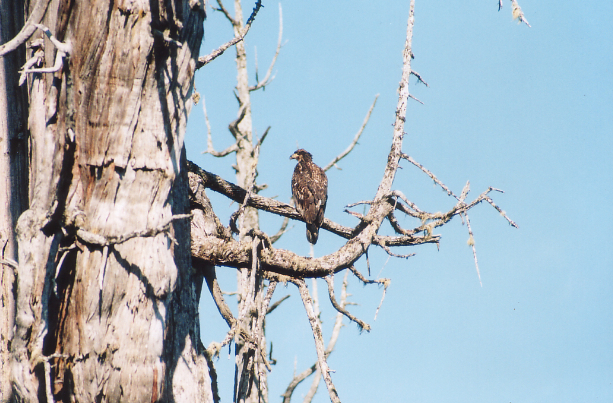 New partnerships were initiated in British Columbia with the Sto:lo First Nations. All international work continued. In Finland, the Snowchange HQ was re-located to the village of Selkie, North Karelia. The oral history work here was expanded especially to winter seiners. Sámi Council and Snowchange partnered to document traditional land uses and occupancies in Kola Peninsula due to the influx of domestic and international mining companies to the region. In 2008 the Finnish government invited Snowchange to be the traditional knowledge coordinator for the Arctic Biodiversity Assessment. In March 2008 a significant global biodiversity event took place at the Museum of Natural History, New York, USA where Snowchange partnered with the Indigenous Peoples Climate Change Assessment. Towards the end of the year, Snowchange 2008 was held in Taranaki, Aotearoa, NZ to celebrate the lifework of Mahinekura Reinfelds, a Maori knowledge holder. Community work was expanded and continued. The domestic members included close to 30 people in Snowchange HQ. In 2009 much of the year was spent on the Arctic Biodiversity Assessment work, the solar panel programme was expanded in Siberia and the Kola Sámi land use work continued. Chukchi delegation visited Finland in April for cooperation talks. The Unalakleet book of oral histories was launched in March in Alaska, USA. A new connection with the Republic of Udmurtia, Russia was established on school cooperation. 2010 the Vuotso Sámi book on the impacts of the reservoirs Lokka and Porttipahta rose to the national attention. Arctic Biodiversity Assessment work proceeded as well as other community-based monitoring across the Arctic. Children of Nutendli, 2010. 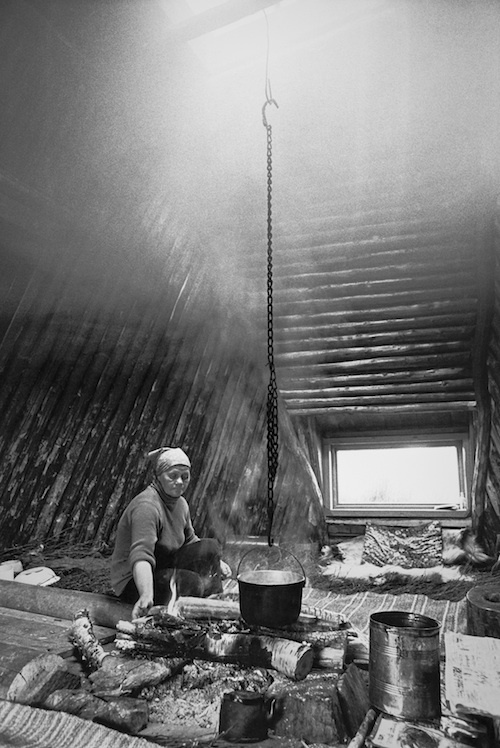 Photo: Nutendli nomadic community, 2014. 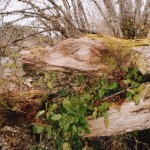 In July 2010 the fish died, due to the acidic soils and peat production, in Selkie village, North Karelia, Finland. This was the thrust to launch the most progressive ecological restoration project nationally, the Jukajoki project, spanning now six years and 2,7 million euros.Professor Jules Pretty from the UK visited Puruvesi winter seiners. In Siberia, nomadic school work was funded. Georges and Miguel Sioui from the Wendat people visited Finland. 2011 was the year of the Eastern Sámi Atlas. The book went on to win ‘Book of the Year’ awards in Finland and USA. Jukajoki restoration work got underway domestically. Snowchange was 10 years old as a network. Arctic Biodiversity Assessment work continued without any breaks. In Siberia the solar panels were installed in nomadic camps and fishing sites. In September 2011 a large international UN related Conference Indigenous Peoples Climate Change Assessment was held in Sevettijärvi, Skolt Sámi area, Finland. This was the launch of the Näätämö and Ponoi Co-Management Projects to cope with climate change. 2012 expanded many partnerships in the South Pacific. Sámi and Finns travelled to Cairns to a IPCC UN event on climate change and then visited extensively with the Mulong Corp and Victor Steffensen from the Traditional Knowledge Revitalisation Project. In Siberia the panel work expanded and summer visits took place in August. Utsjoki Sámi book on the oral histories of Aslak Ola Aikio was launched. 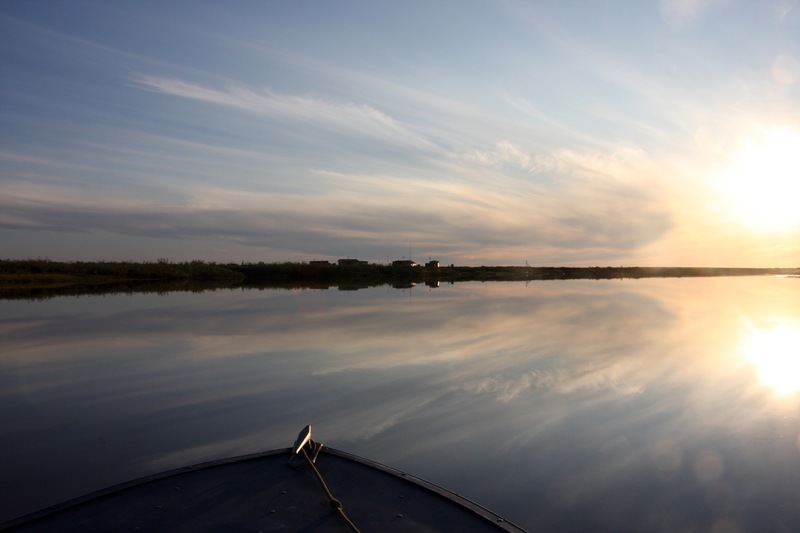 Linnunsuo wetland unit was finished on river Jukajoki, to become a national bird paradise. Theresa and Travis Neel from the Kwakwakwakwala First Nation visited Finland in the summer. 2013 was the conclusion to the first round of work with the Swedish Sámi in Jokkmokk, Northern Sweden. The oral history book was released in October, 2013 preceded by several community workshops. Domestically the Jukajoki restoration project stage 1 was finished. New partnerships were established with the KI First Nations, Ontario, Canada, facilitated by the Wilderness Conservation Society of Canada. Näätämö Co-management Plan was released as a book. In May 2013 the Arctic Biodiversity Assessment, after six years of work, was finally released. Another year of changes. Due to geographical and focus-related issues, Snowchange domestic operations were split to Western and Eastern Finnish areas. All operations were concentrated to Selkie village, North Karelia, Finland. International programmes were at all time full capacity. 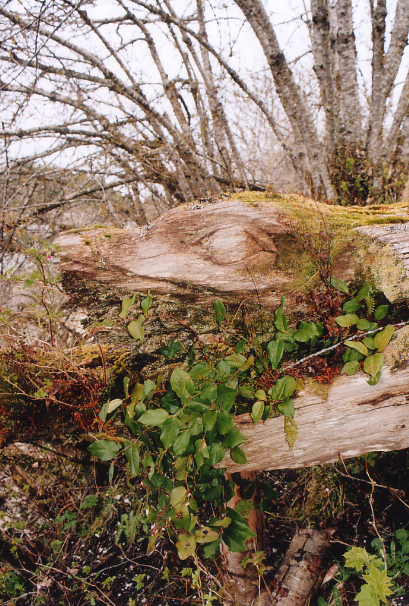 The theme of ecological restoration using traditional knowledge emerged through the practical successes on the ground. The Steering Committee of the global work of Snowchange was established officially – members of the Steering Committee guide and steer the work we do and the community network. New partnerships emerged with the Puruvesi winter seiners. Jukajoki project received new 200,000 euro restoration funds. Pretty Good Productions from USA formed a partnership with Snowchange which was to lead to the ‘Jukajoki’ feature film. In Näätämö and Siberia the work was expanded. 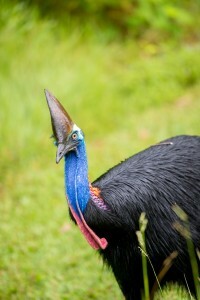 Late in the year, a South Pacific tour included visits in Northern Queensland, World Parks Congress, Aotearoa and several Siberian sites. 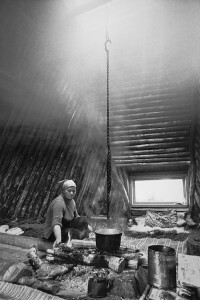 Work with the Khanty was strenghtened through visits and the Festival of Northern Fishing Traditions. Snowchange is 15 years old. The year saw visits to Italy to the World Expo, a speaking tour of the UK, and new cooperation with the fishermen of Latvia. In the Arctic community monitoring was in full swing. Jukajoki restoration and Näätämö work was expanded to the community of lake Kuivasjärvi, Western Finland. Jukajoki won the prestigeous ‘Energy Globe Award’. Snowchange was invited to the high-level Climate Change: Risk Assessment report with the Obama administration, UK, India and China. This report was prominently featured on the Financial Times, BBC, Guardian and the Times. 2016 began with international efforts. Snowchange travelled to Tehran, Iran in January to the global Energy Globe Awards gala – one of the first events after the lifting of the sanctions. 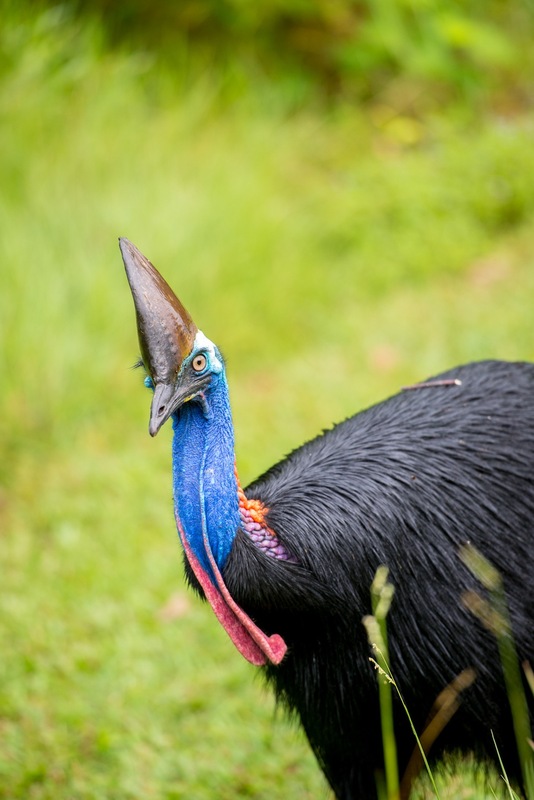 In February we participated in the global Species on the Move Conference in Tasmania, visited Mulong in Queensland and forged new cooperation with the East Trinity Reserve, QLD, Australia. Jukajoki film was released in March, 2016. It began to tour the world. Towards summer Sámi work on the Näätämö river, for its fifth year, expanded. In September the Siberians and Snowchange will gather, once again, for the Festival of Northern Fishing Traditions, Part 2. In May, the Life in the Cyclic World: Traditional Knowledge from Eurasian North, was released, to much international interest. In July we celebrated awareness of the climate and environmental as well as Indigenous issues with Neil Young, a Canadian rock musician who invited Snowchange to his Helsinki Concert. In August we released the ”Endemic World”, a book describing the culture and environmental situation on lake Kuivasjärvi and the Forest Finns there. September – October was spent on the road. 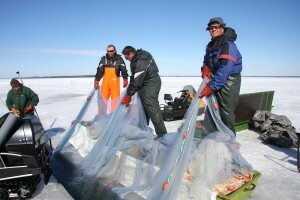 In early September over 52 professional Indigenous fishermen collected together on the Lena River, Siberia for the second ”Festival of Northern Fishing Festival”, envisioned by Olli Klemola. In November Snowchange was invited to coordinate the Indigenous and local knowledge work for the Nordic IPBES report in 2017 and we also took part in the Low Impact Fishermen of Europe annual summit in Warsaw, Poland. Much awaited Arctic Resilience Report was launched 25th November, 2016, and gathered 100,000 shares on the Guardian webpages. December saw an extensive trip to Iceland and Greenland, to meet with seal hunters and the Inuits involved in the community-based monitoring and ILK work. January 2017 opened with a week in Kiiruna, Northern part of Sápmi, Sweden. Snowchange presented ILK and CBM work at the Arctic Council local monitoring workshop. We also met with representatives of the Girun Sámi Theatre for an upcoming production on truth commissions and the Sámi. Science paper release dominated February-March with several global events, including a Snowchange -related headlining news event in Vancouver, Canada. We had a chance also to meet and discuss North American steering committee issues and form new partnership with the Elwha river restoration team and the Lower Elwha tribe in Washington, USA. Similarly, new exchanges were held with legendary Justice Thomas Berger. In April the CBM work with the Näätämö river continued. Early May, 2017 the first ever Re-Wilding site for Finland was purchased by Snowchange – the Linnunsuo IBA wetland. This marked the first ever land purchases for the organisation and a significant new turn for the future. 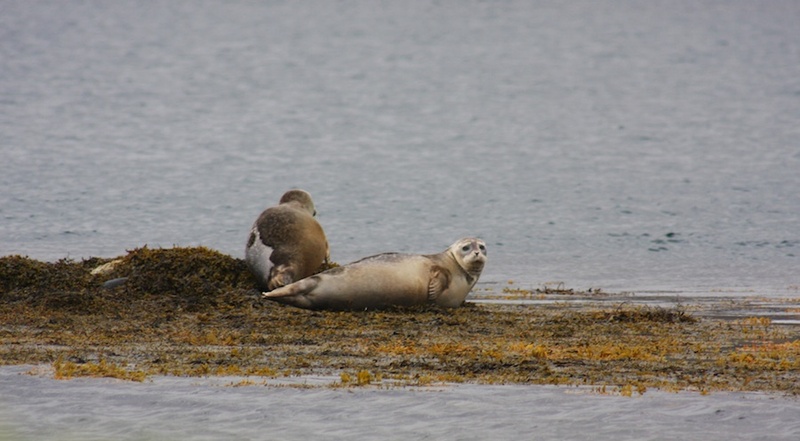 Two young researchers from the University of Lille, France, Antoine Scherer and Marion Laventure, spent six months in Selkie, studying the site and Jukajoki catchment area. Over the summer, the Winter Seiners of Puruvesi film was released globally in Genoa, Italy in May, and several scientific papers as well. Nuunoq, a knowledge holder and a Disko Bay hunter in Aasiaat, Greenland, December 2017. We participated at the ICASS in Umeå, Sweden and the IPBES Nordic work continued. In August the first ever Sámi led ecological restoration got underway in Vainosjoki river in Näätämö catchment. 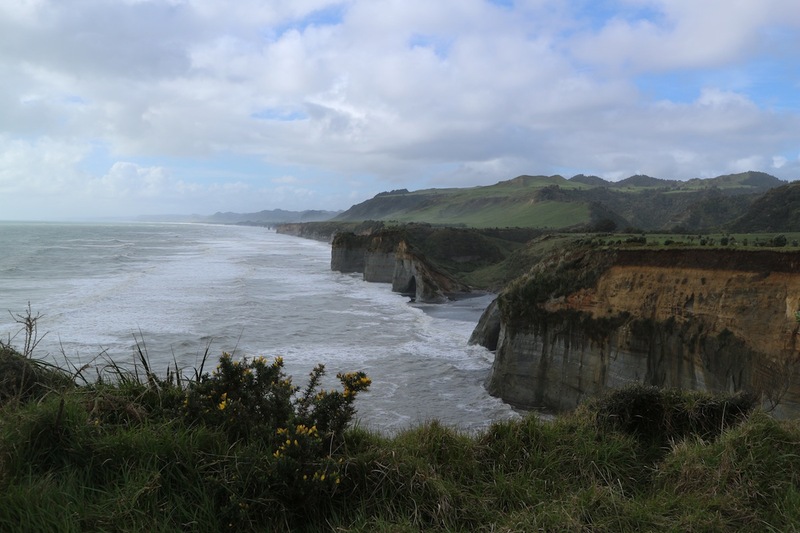 September saw extensive Steering Committee meetings with the Maori over in Aotearoa and participation in the Deep South National Science Challenge. Through the Autumn we then continued with the restoration work with Kuivasjärvi, Jukajoki and Näätämö. Jeff Duda from Elwha river was over for a visit in October, and a large Snowchange and Skolt Sámi team travelled to Aasiaat, Greenland for eXchanging Knowledge Workshop in early December. Puruvesi Winter Seining was added to the national registry of intangible culture of Finland in November, thanks to an initiative from Snowchange. Linnunsuo became a strict IUCN protected area in November. In January 2018 the “Deepening Voices” report from Greenland was released. 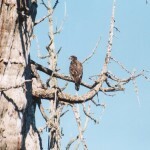 Co-inciding with this report major funding decisions were received from the Kone Foundation on the expansion of the Vainosjoki restoration and establishment of a large community-based monitoring network on the Ponoi river (RU) and Näätämö river (FI/NO). In late January the Näätämö and the Rewilding work were a part of a key note at the International Arctic Science Symposium held in Tokyo, Japan. 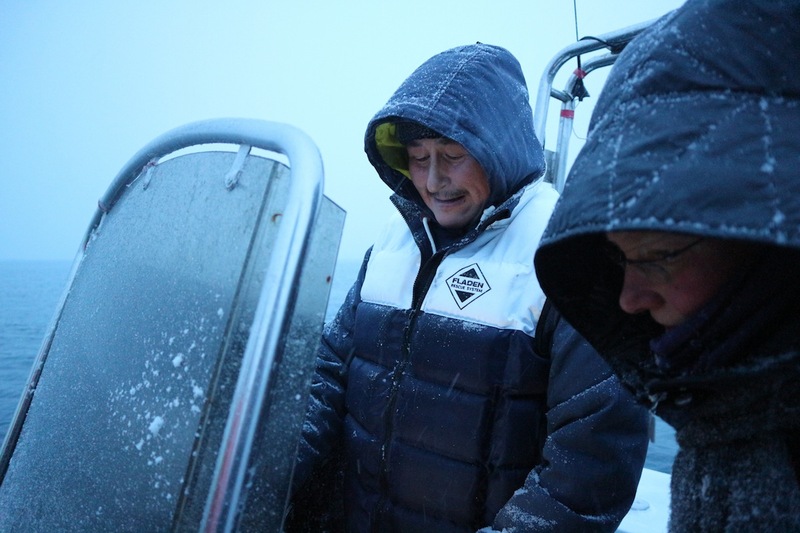 Subsequent visits were made to re-start Snowchange cooperation with the Ainu in Hokkaido, including a visit to Nibutani village and appearances in Ainu media. In February we participated in the Ecologically and Biologically Significant Marine Area – EBSA talks with the CBD in Helsinki. Filming for the “On Wings of the Raven” about the life of Eero Murtomäki commenced in the Western archipelago. It is slated for 2019 release. In March IPCC called Snowchange staff person Tero Mustonen to serve as the Lead Author for the next AR6 and we also participated in the CitiesIPCC Summit in Edmonton, Canada and met with our Inuit allies in Ottawa. In April the restoration efforts at Vainosjoki continued with the gravel work. In May-June the Ponoi work sped up with three monitoring teams deployed to Kanevka, Sosnovka and Krasnochelye as well as Näätämö. “Landscape Rewilding Programme” for Finland was launched with the EIB, Rewilding Europe and Minister Tiilikainen in Helsinki at the end of June. Large-scale restoration actions followed in July and August in Jukajoki, Kuivasjärvi and Vainosjoki catchment areas. 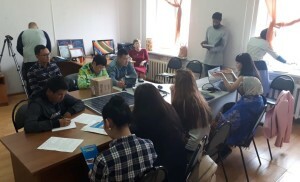 In Northeastern Siberia a large solar panel summit took place to expand the Kolyma panel work for the next decade. Training under way in Yakutsk. In mid-August Tahltan leader Curtis Rattray arrived for a month-long visit to Finland. 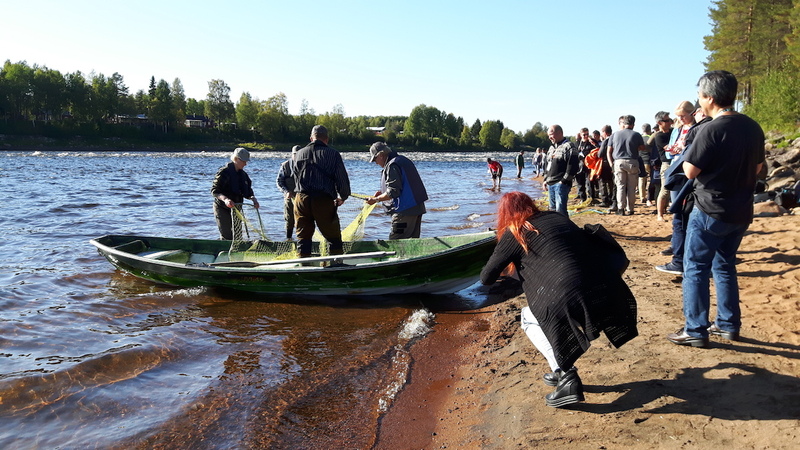 In September the third Festival of Northern Fishing Traditions brought over 150 professional and Indigenous small-scale fishermen to Tornio, Finland. Festival of the Northern Fishing Traditions was a success in Tornio. Co-inciding with this the Interreg Cherish project opened on the European level. In October Snowchange attended the 3rd Small-Scale Fishermen’s World Congress in Thailand. In November-December reports from the years actions became available as well as a range of science papers. In December the Kone Foundation decided to further support the rewilding work with a large grant for the next four years.